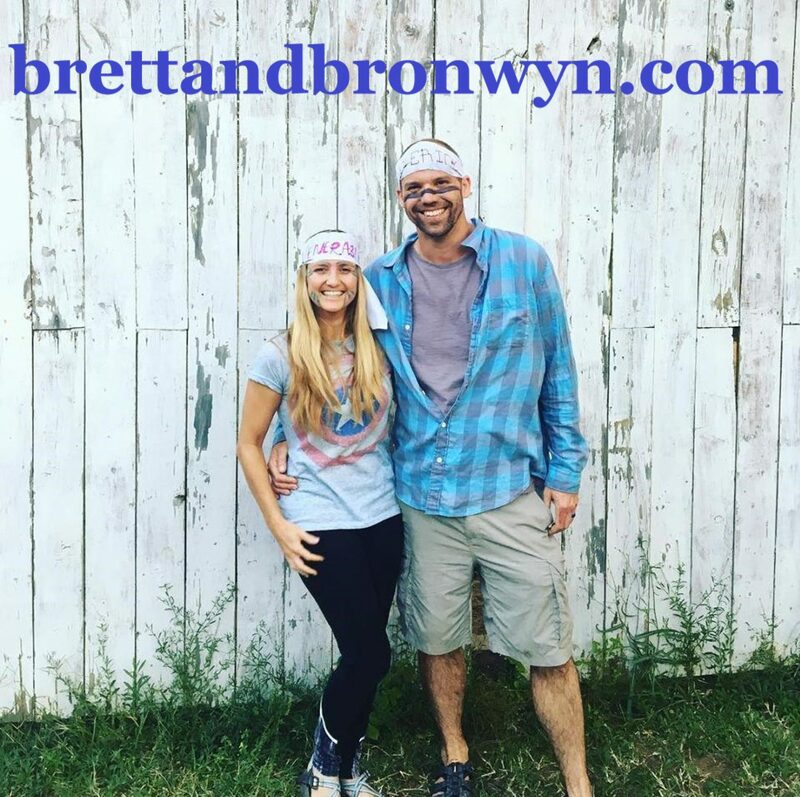 Most people that know Bronwyn and I well know that we love anything outdoors. Beach, mountains, just hanging out in the park we would much rather be outside than inside. When we first started praying about what a move to Kenya might look like one of the things that most excited us was seeing what Adventure Camps would look like. After all, we ran those types of camps for years in the States. That’s why after we finished our first camp season we began to work hard on launching Adventure Camps. There are way too many amazing places in Kenya not to take advantage of taking students out to see them. So, we are excited that in December we will be launching our first two offerings of these types of camps. One of the things that has been most surprising to us is how few people who live in Kenya have seen some of its most amazing sites. Through Adventure Camps we hope to reach students from a wide range of schools and backgrounds and let them explore the beauty of Africa. Our first trips are to Mt. Suswa and Hell’s Gate. Yesterday Bronwyn and I went to the new REI outlet in Memphis and purchased six new tents, which if you have followed our story you know we desperately needed. Now the hard thing about something like that is how do you get six tents to Kenya. Bronwyn and I will be maxed out with our weight headed back and mailing just isn’t an option. Well, get ready for a cool story. While we are in the States a mission’s group from Hope Church is going to stay at our house and they graciously are taking two tubs of stuff to Kenya for us. We were able to pack the tents and still had weight left over to get some protein bars over too. God truly works in the details! Bronwyn and I are hard at work in the States right now, our calendar is filling up but we do still have some times and dates available to speak to groups or whoever. Remember, we are not just support raising but also recruiting staff too. No group is too large or too small and no time slot is too long or short. Thanks for continuing to follow our story.